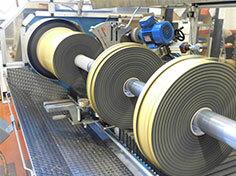 We can adapt the width of the adhesive tape to the exact measurement, guaranteeing its quality and presentation. 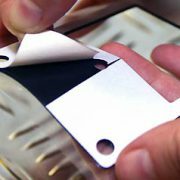 Do not spend more than necessary and avoid wasting time by cutting off the remaining material. 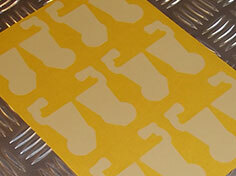 We produce adhesive materials of all shapes and sizes. 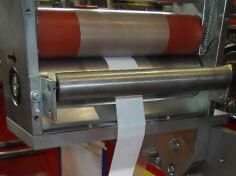 And we can present it in multiple formats: individual, in sheets, rolls, etc. 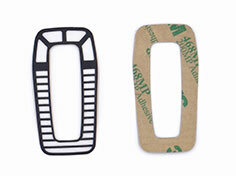 Die cuts are an excellent tool to improve productivity and reduce production costs. 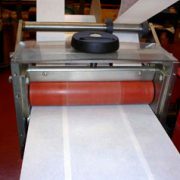 We develop customized solutions for those applications where the specifications of standard tapes are insufficient (adhesives, supports, protectors, formats…). Our technical team will advise you at all times. 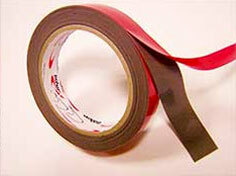 Adhesive tapes are a very versatile, easy to handle, clean and effective producto. 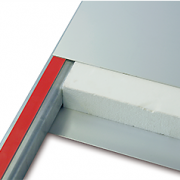 The combination of supports and adhesives allows you to create all types of products to cover diverse needs: permanent or temporary adhesion, conductive or insulating products, resistant to chemicals, UV, temperature, etc. 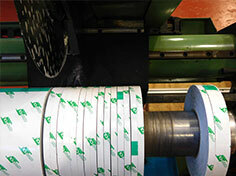 Why use custom adhesive tapes? Because not only the product suits perfectly the application, but also the format and/or presentation is adapted to your production processes, thus optimizing manufacturing time and reducing costs. 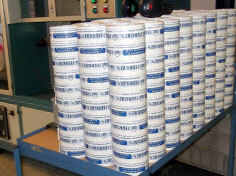 Why should your supplier be a global converter of adhesive tapes? 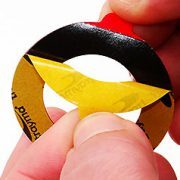 Because a global converter of adhesive tapes is someone capable of offering different product alternatives among multiple specialized manufacturers to find the best alternative and then cutomized it to your requirements. 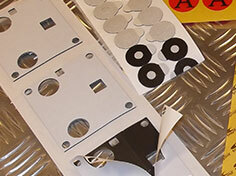 We can convert self adhesive tapes, foams, films and foils into bespoke components. As a multi-brand tape converter, we can combine products from different manufacturers (tapes, adhesives, supports, protectors, etc.) 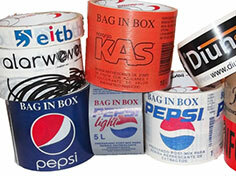 to create a customized product that is truly tailor made. 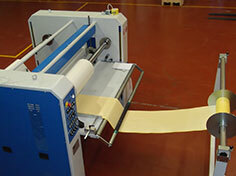 We can convert self-adhesive tapes, foams, films and sheets into customized components. 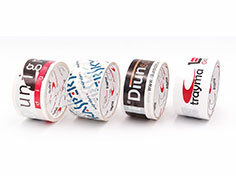 A multi-brand tape converter like Trayma can combine products from different manufacturers (tapes, adhesives, supports, protectors, etc.) to create a customized product. 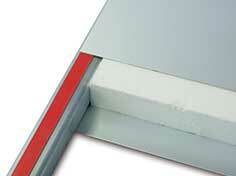 Why have to adapt to the broad standards of the market, when we can offer you the exact width you need? 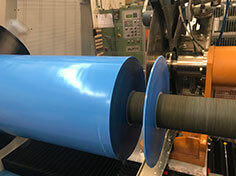 With the improvement of the productive processes and the "Lean Thinking" in mind, we have launched the possibility of creating adhesive materials in any shape and size, and at the same time in a large number of presentations: individual, in sheets, in rolls , etc. 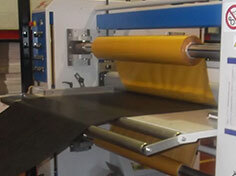 In this way our customers can save costs and easily incorporate adhesives into the manufacturing of their products. The brand is one of the most valuable assets that companies have. That is why we have developed an advanced printing system that allows us to offer an image quality difficult to find in the current market, in combination with our adhesive tapes. 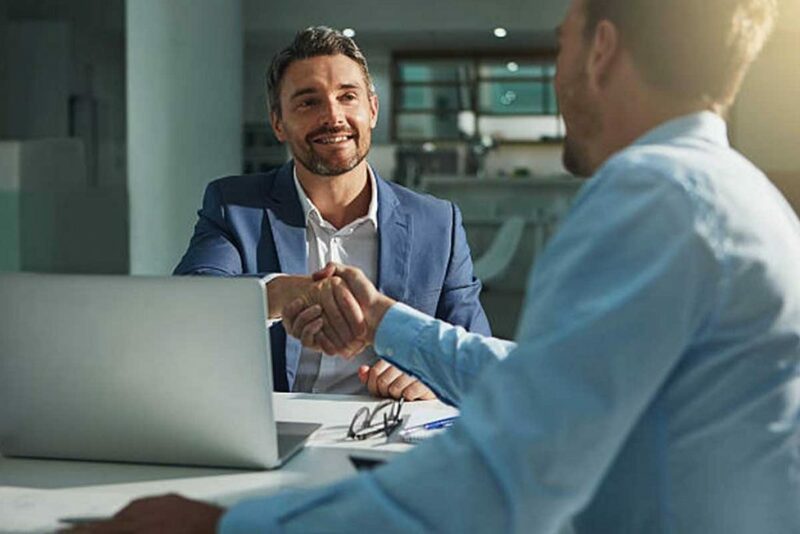 We can develop alternatives tailored to the needs of our customers. 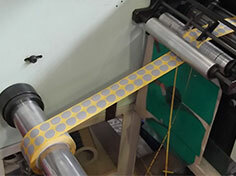 The process of lamination of Trayma allows to combine different tapes, adhesives, supports, protectors, etc, to create a customized product really made to measure.